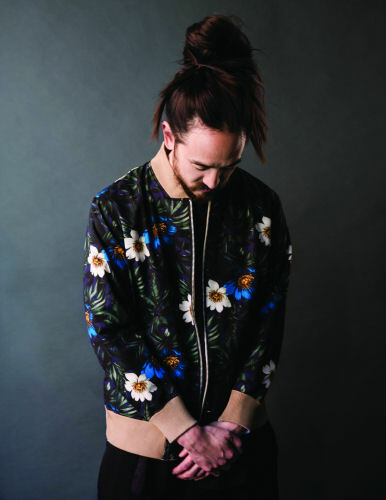 From working as a kitchen prep in his father’s restaurant to becoming the highest grossing DJ in the world, the Grammy-nominated Steve Aoki shares with Millennium Magazine how not working for the family-owned Benihana Restaurant empire lead to his successful record company, clothing line, and charitable health fund. 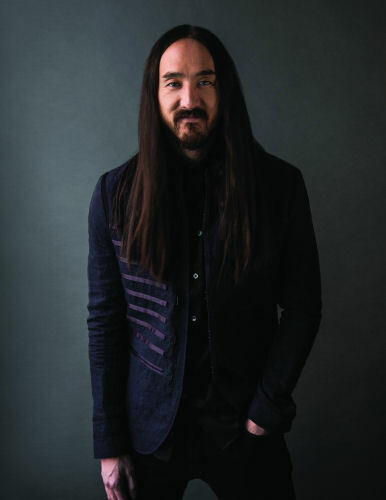 As son of the owner of world-famous Benihana Restaurants, Steve Aoki chose not to follow his father’s path and instead forged his own, musically, seeking his father’s approval by demonstrating the success of his decision. 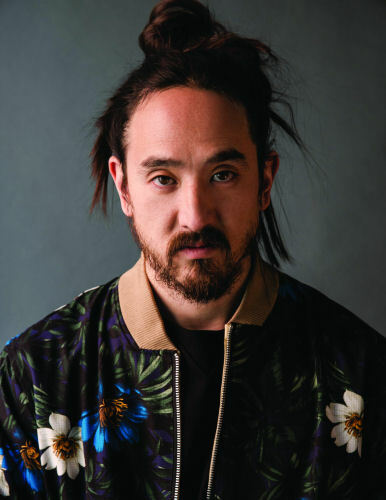 Born in 1977, Steven Hiroyuki “Steve” Aoki at age 1, moved with his mom and two siblings from Miami to Newport Beach, California. 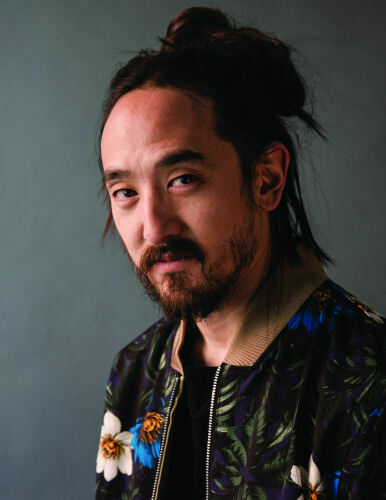 Steve is one of seven children fathered by “Rocky” Aoki who had divorced his mom when he was four years old. As got older, Steve wanted to develop a relationship with his dad. He would visit his father several times a year in New York City and developed a strong affinity for the Big Apple where the first Benihana had opened. Then a vegetarian, Steve explored working in the hugely successful steak-house chain when he tried his hand at a summer job in one of their Texas restaurants. He worked as a kitchen prep which included cutting vegetables. He soon realized this wasn’t his thing. “I was never inspired to become a restauranteur in the traditional sense like going to college for hospitality and restaurant management in college — I just stayed with what I loved — the music,” reflects Aoki, who lost his father without seeing him at his most successful. Steve purchased his first 4 track recorder when he was 16 and figured out how to play a few instruments that included bass and regular guitar, drums and later started singing. In 1994 he recorded his first demo playing all the instruments himself, and joined several bands throughout his teenage years and into college. 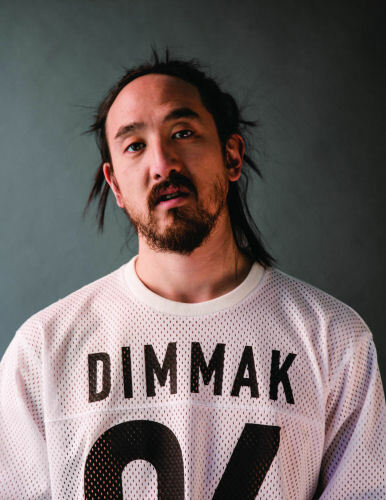 In 1996 Steve started his own record label called Dim Mak to support the music he was so passionate about, and over the years it became highly successful and more musically diverse. The label’s name pays homage to one of his heroes; film star Bruce Lee, who rumor has it passed away from a lethal Dim Mak strike, which blocks one’s life force and leads to eventual death. But at the end of the day Steve already knew that his heart was there and didn’t need to continue the music courses. “I was playing records in little bars and I realized shortly after I began that it would be better if I threw my own parties,” he said. The budding entrepreneur welcomed bands and DJs that flocked to his clubhouse called the ‘Biko, later known as ‘The Pickle Patch’ and was located in his college housing cooperative room. “In the beginning I was definitely rebelling against my father but I would have to say my father was my greatest influence when it came to working towards a successful career.” Steve asserts. 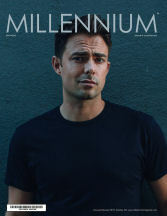 After graduating college in 2000 he continued to create music becoming a DJ in 2002. 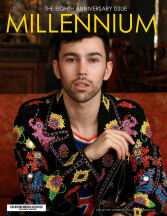 “I was just throwing hipster parties which were the beginning of the ‘Electro’ movement where we would fuse rock elements into electronic music spinning off into this almost rebellious punk ideology culture — which I really gravitated towards.” said Steve. In 2005 Steve started a group with a producer named Blake Miller under the moniker ‘Weird Science’. Together they created 40 remixes ‘in a box’ a reference to producing music off of a computer. “For two years I trained with Blake and then in 2007 I did a remix on my own.” Shortly after, he began writing original music and put out his first single. “DJ culture wasn’t like it is today,” says Steve. Now they create their own original music and most importantly create a ‘spectacle’. 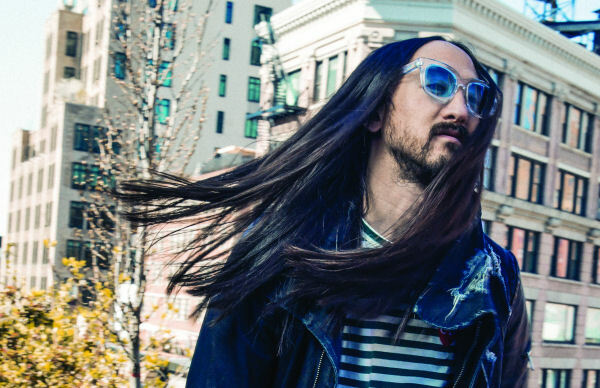 “The DJ became the reason you were there — becoming the artist as opposed to just spinning other people’s art,” And Steve would go on to be dubbed the highest grossing DJ in the world. Meanwhile in 2007 he started doing staged productions “that were very costly” and when Steve was asked to do Coachella in 2009 he started thinking about what he could do to enhance his show outside of just playing records. It would take him till 2012 to complete his first album (which was Grammy-nominated) because of his busy travel and DJ’ing schedule. “I was left little time to create my own music not to mention my production skills were still so rudimentary,” Steve recalls. It’s been a long road and his music has “transformed” as his influences are forever evolving. 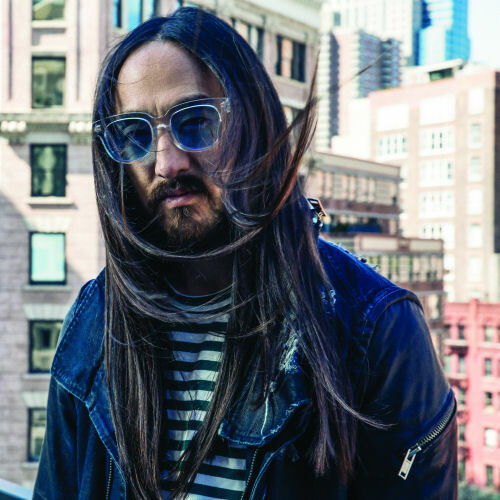 “I’ve taken the cultural cues and inspirations that are around me now and I am trying to get my music out there,” Aoki said. 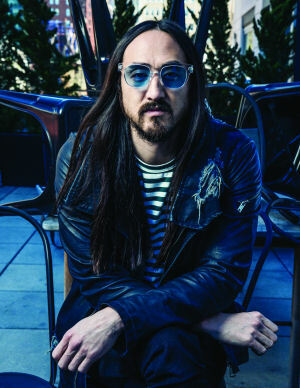 Although Steve has a tight touring schedule he has managed to release a prolific body of work including albums Neon Future I in 2014, Neon Future II in 2015 and now in 2016 he’s wrapping up Neon Future III. 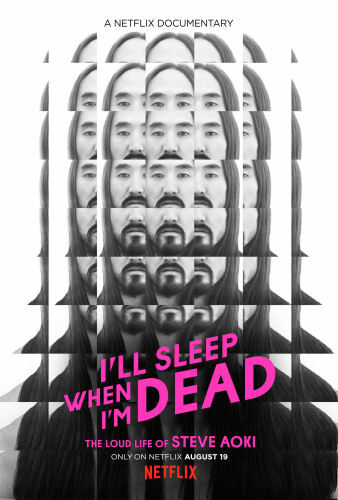 Maybe that’s because he barely sleeps which seems to be his philosophy and reflects the title of an insightful and telling documentary about him entitled, ‘I’ll Sleep When I’m Dead’. A must-see now on Netflix, for all of his fans and anyone interested in the human side of his life, family and work. To Steve his future success is a big mystery that he leaves to the universe. “I really don’t know where it is going but my music is very broad, as I work with many artists from Afrojack, to 2 Chainz, Blink 182, will.i.am to Mike Posner and Lil Jon, allowing for great diversification so I won’t get ‘boxed in’,” he said. “I define success as freedom, because if you are free to do what you love — if you aren’t tied down I believe you are successful,” said Steve. He argues that being successful is not necessarily measured by the financial gains or influence one achieves but by feeling total creative freedom. He knows it’s important to give himself the space and breathing room in order to get his music to the caliber he is looking for so he can connect with his audience. However it is often difficult due to time constraints. His least favorite part of the business is the day-to-day grind but he knows that discipline in all aspects is important for success. Staying physically and mentally fit is a big challenge as he performs approximately 220 days a year. So he tries his best to eat healthy with his diet mainly consisting of fish, chicken and vegetables. Although Steve would enjoy a personal trainer he notes that, “they become expensive” as it is one more staff member on the payroll when they are in many cities, on average 12 hours. Hence more than getting in a workout, sleep becomes much more important to help him keep up with the grueling schedule. 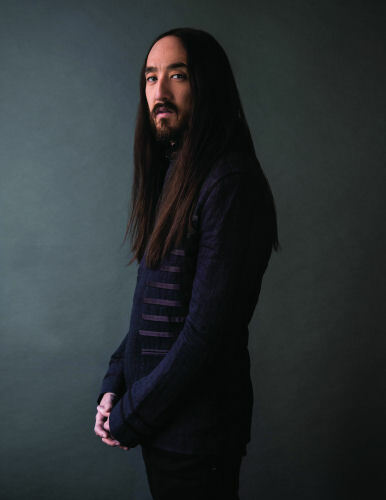 According to Aoki, in the recent past, the bubble of EDM has burst and there has been a cleaning up of the “hype”. At the end of the day how he survives as an artist isn’t necessarily on hits, radio plays, television or anything to do with mainstream media. 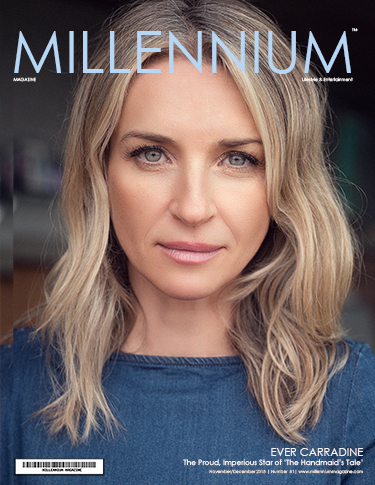 The big media outlets will come in and play in the EDM world but they are not imperative for the subculture’s survival as “the eco-system” exists with or without them. “As long as we’re doing good work then I feel like the goal is accomplished,” Steve said. Other good works the mega talented DJ/producer stands behind is ‘The Steve Aoki Charitable Fund’ which supports organizations in ‘Brain Health Sciences’ that focus on regenerative medicine and brain preservation therapies, which encompasses the mysteries of the brain from ADHD to depression to anxiety to bipolar disorder to dementia and Alzheimer’s. The foundation also supports humanitarian causes that include developmental disabilities, animal-rights and disaster relief. Steve is also a board member on the ‘Music Is Revolution Foundation’ a non-profit that supports music education in public schools. In addition he was honored by ‘Music For Relief‘ and ‘MTV Latin America‘ for using his celebrity influence to contribute and develop projects that bring about social change. 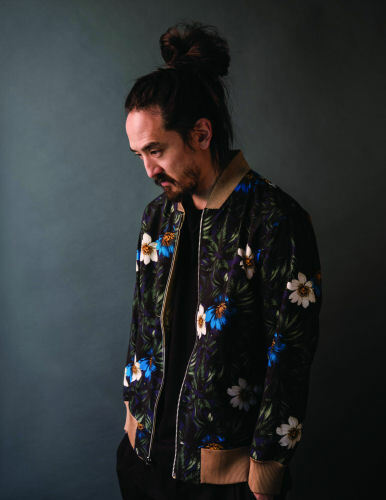 Amongst his many accomplishments already mentioned he has started a luxury street-wear clothing line called the Dim Mak Collection based on designs he has created and is inspired to wear himself. “The clothing company is doing really well and now we’ve decided to open the flood gates so it can be sold throughout the world,” he said. On top of his foray into the clothing business he has entered into his father’s domain by investing in a few restaurants one being Dudley’s in NYC which is “a unique seasonal Americana eatery on the lower east side of Manhattan,” he said. Steve has also been a long time gaming enthusiast and has purchased a stake in the E-sports gaming team Rogue which won its first challenge; a $100,000 purse in the first Overwatch Atlantic tournament. E-sports one of the fastest growing sports or some would argue spectator sports, pays out multimillions of dollars to winners with millions upon millions of viewers. 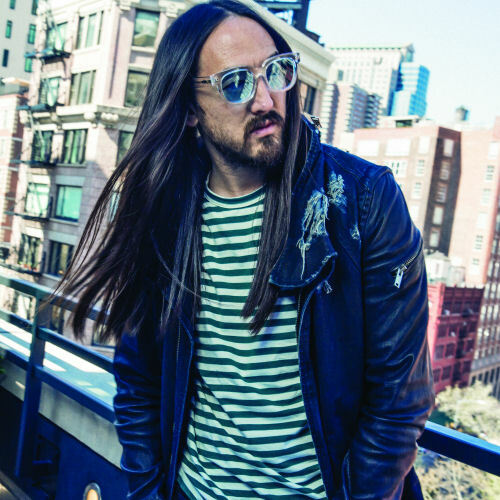 Life for Steve Aoki has been at this non-stop pace since 2007 and the people who are close to him are generally aware and understanding of this life he has chosen. He has an amazing support system that is sincerely concerned and takes care of him like family. In 2015 he married his long time girlfriend Tiernan, with no set plans to have children. “But my feelings are changing, twisting and turning all the time so I never know where I will wind up — and I can see myself eventually having children,” said Steve. Does this mark a reflective change in the almost frenetic work ethic that drives him — to see that life can include a softer side? We certainly hope so and wish him a long, happy and prosperous life. Photography by Contarsy-Karecha for Highmark Studios. Video by Jonas B Productions. Grooming by Serpil Kurt with Assistant Sarkis Delimelkon. Wardobe provided by Dim Mak and John Varvatos. Shoot Location: Penthouse at Smyth Hotel, Tribeca, NY.